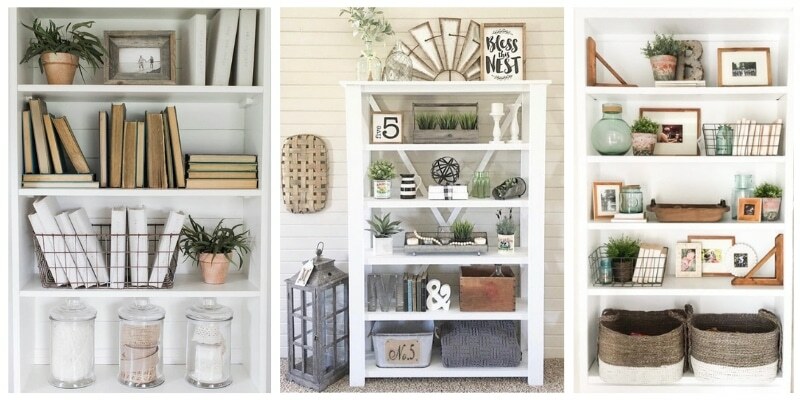 A DIY bookshelf makeover might just seem like something that would grab the interest of a bookworm, but we think you’ll adore the bookshelves we’ve gathered to inspire you today. You don’t have to have a library that Belle would dance and sing about in order to have a great looking bookshelf. However, we think she would love the chic one’s we want to show off! You don’t have to always run out and buy a new piece of furniture when the one you have is looking a little tired. Sometimes a good facelift with some paint and a new backsplash is just what you need. These bookcases will give you every bit of inspiration you need to do your own DIY bookshelf makeover. 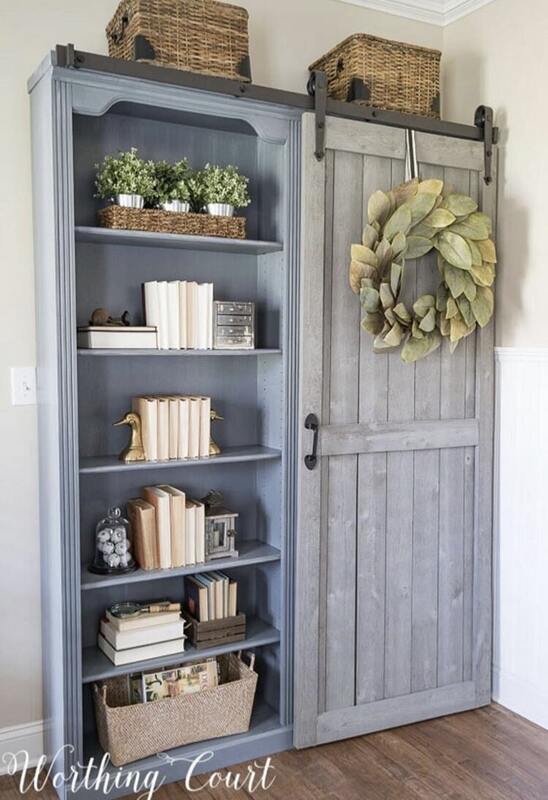 You’re on your way to your own trendy farmhouse and adding a bookcase will bring you one step closer. 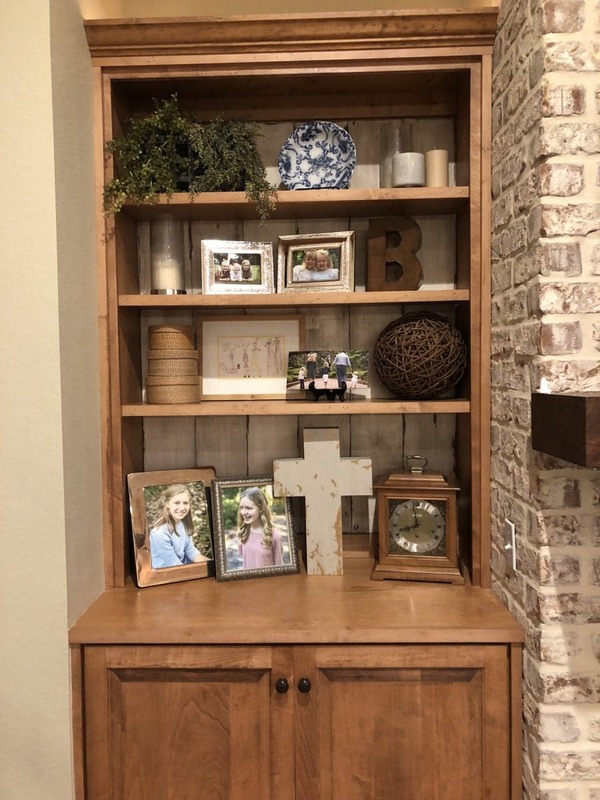 We just finished writing the post Popular Fusion Mineral Paint Colors and were ecstatic to share with you Lauren’s bookshelf makeover where she used Fusion Mineral Paint. If you hop over to her blog post, you’ll read how a thrift store shopping experience inspired her DIY bookshelf makeover. The pop of dark color on the back of the shelves is stunning! 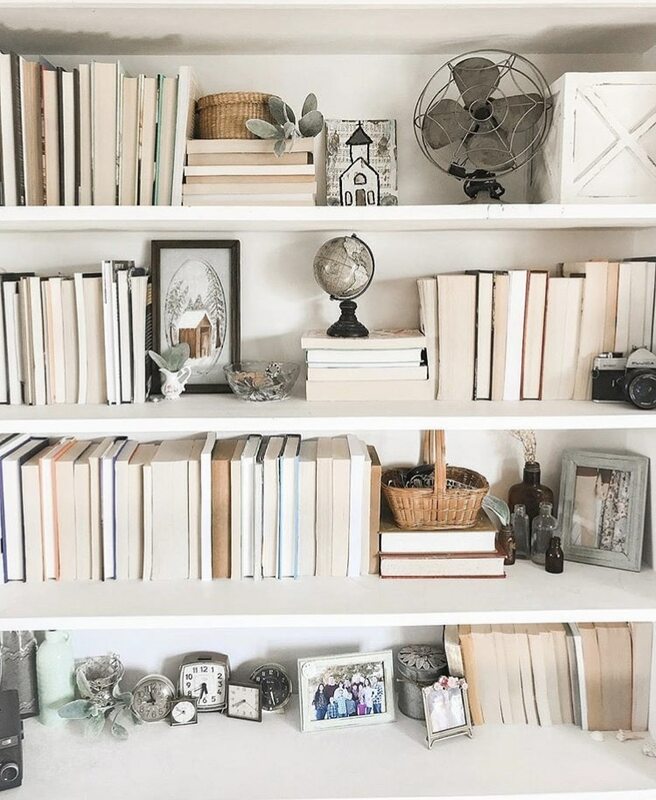 Since it’s spring and you might be in the spring cleaning mode, Colleen’s post on decorating your bookshelf is just in time. She begins with cleaning off your shelves and walks you through how to decorate and make the flow on each shelf ease into the next. Suzy’s bookcase makeover on her tired bookcase came out breathtaking! If you have an average bookcase in your home office or even your work office, you have got to check out this transformation. It’s almost impossible to believe what this piece looked like before the makeover. Her sliding farm door is the cherry on top of this amazing restoration. 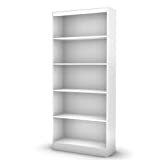 This built-in bookshelf starts off as a white clean piece of furniture. 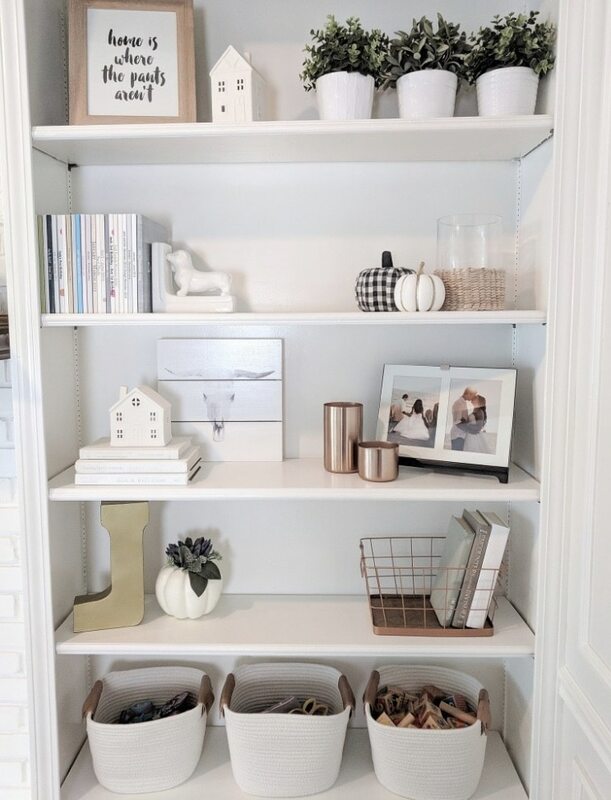 If you’re looking for a cheap bookcase makeover, you can simply clear off your shelves and gather pieces together from all over your home. Arin walks you through from greenery, different metals, textures and sizes on how to style your bookcase. She makes it easy and totally functional! Laura did something that is super original to her bookshelves. She used fabric to dress up their backing! 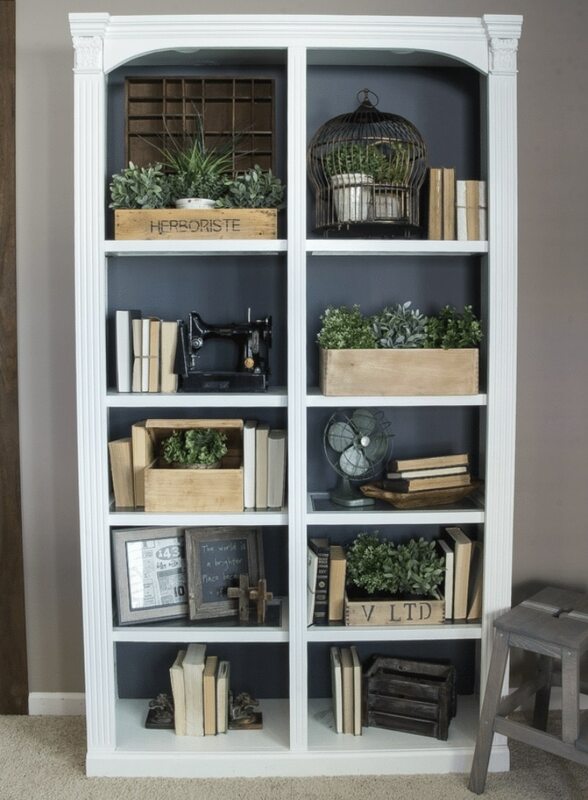 Isn’t that an out of the box fun idea for a diy bookshelf makeover? 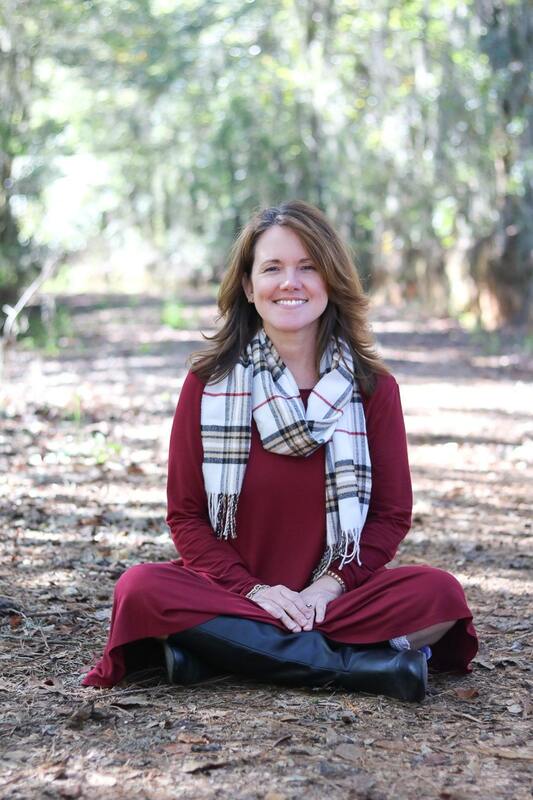 Click on over to her blog and check out how she pulled off this look. As you scroll through this post, you’ll notice the majority of bookshelves are not cluttered full of books. Not only that, most of the books do not have the spine of the book facing out. This keeps the color scheme neutral and easy on the eyes. 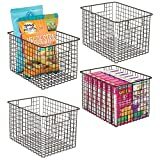 April teaches the concept of groupings and it will help you in every area you decorate. A farmhouse looks fresh and clean with white furniture pieces. 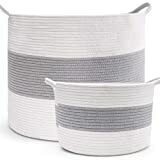 They can be chalkpainted or Fusion mineral painted or painted with latex paint. Vintage items look great with books. Pages that have aged, still hold tails that we cherish, so why not add other items that bring cherished memories. The lace, ribbon, and string in jars make you wonder the story behind each spool. Samantha has a great collection of books of different sizes. 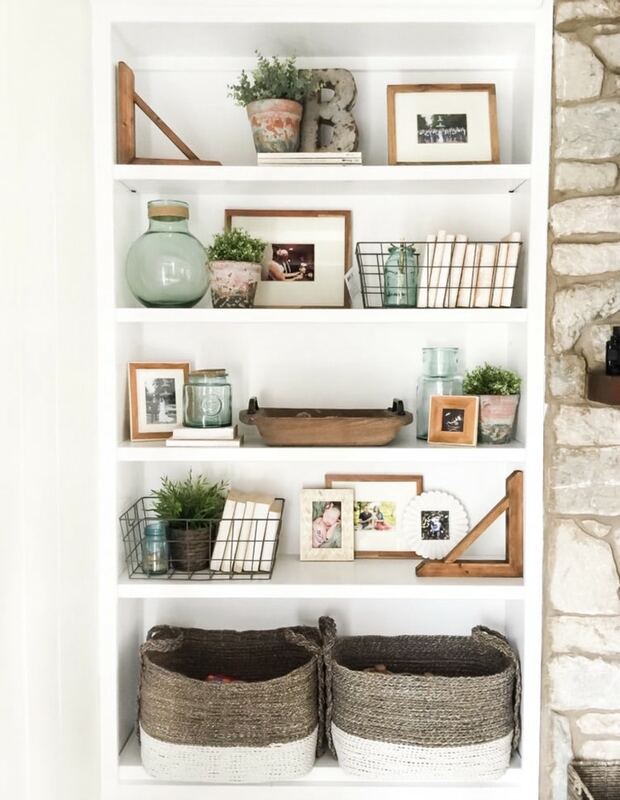 She has styled her shelves with vintage pieces to tie together her farmhouse look. A collection of clocks, a vintage fan, and antique bottles look perfect in groups and scattered throughout the bookshelf. 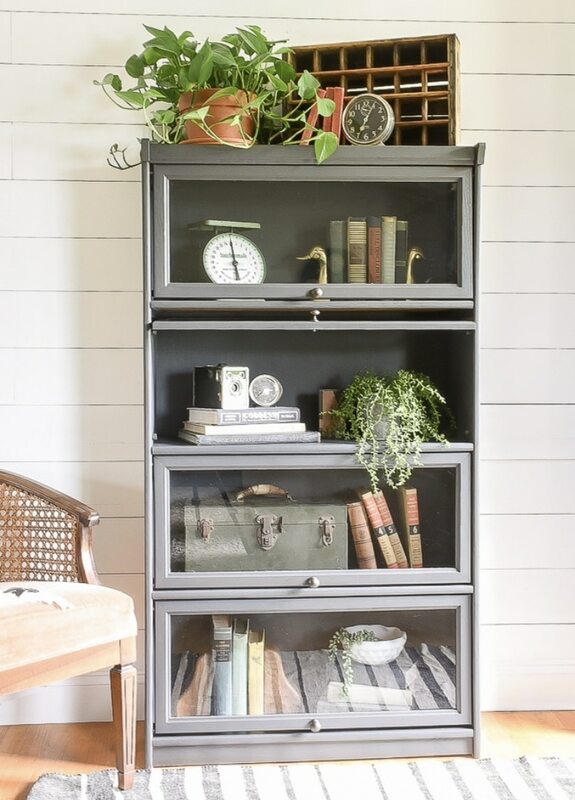 Katie took a vintage barrister style bookcase and gave it a fresh coat of satin paint and it immediately had a new life. 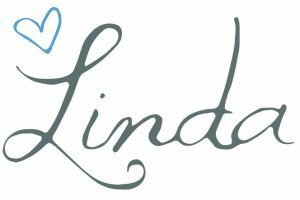 She walks you through the steps and lists out what you need to take on a renovation like this in her blog post. The work she put into this piece makes a bookcase makeover a dream come true. Cori’s bookshelf style ideas start with how she styles her books. From laying some flat, stacking her books to even talking through what type of genre is on each shelf. When you think about a bookshelf, you can relate it to the perfect dress. First, you put the books on the bookshelf, just like you put on your dress. But it is important to add accessories to your bookshelf, just like it’s important to add jewelry and accessories to your dress. We featured Amanda at Christmas time. Her home is simply beautiful! 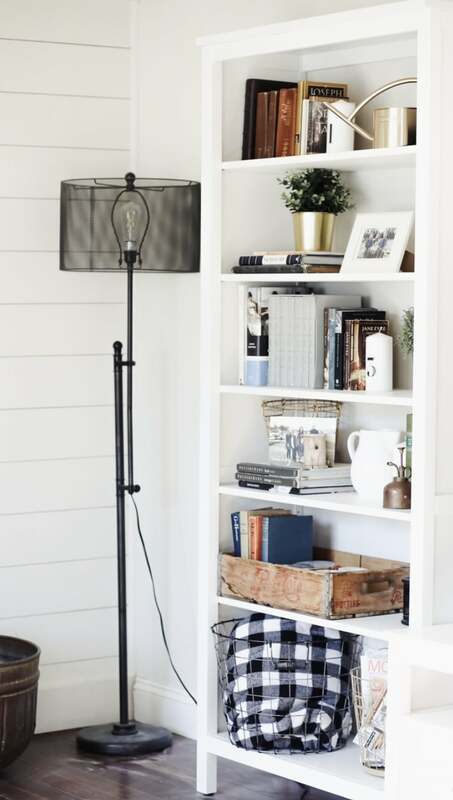 This bookcase will give you some inspiration for a bookcase makeover on a stand-alone bookshelf. The pops of colors she adds while putting together her shelves draw your attention to this piece. Jen walks you through how to put a pallet backing on a bookcase in order to give a rustic makeover to an ordinary bookcase. 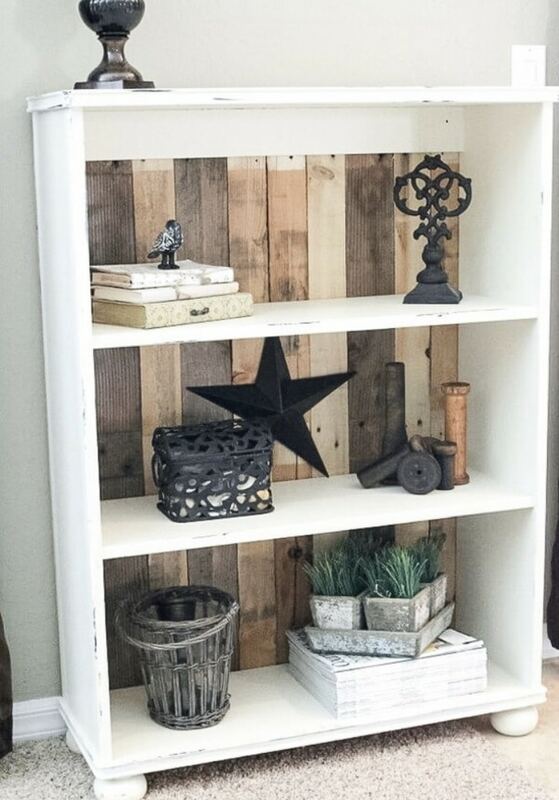 If you have a collection of pallets and aren’t sure what to do with them, hop over and let Jen inspire you! If you don’t have a bookshelf to do a makeover on and you have a little one that has a book collection, Lindi and Russell show how to make your own house bookshelf like this one. 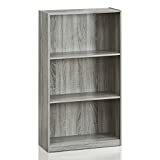 It’s a bookcase that can be hung on a wall and keep floor space free, which can be a make it or break it if you should add another piece of furniture in your home or not. 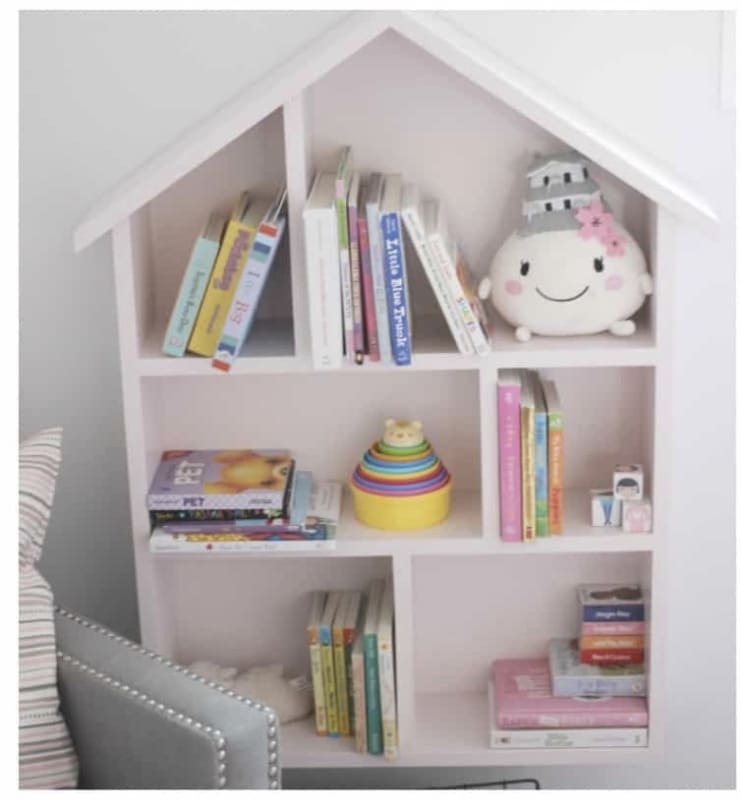 Isn’t this dollhouse bookcase adorable! For more details go check it out on their blog. 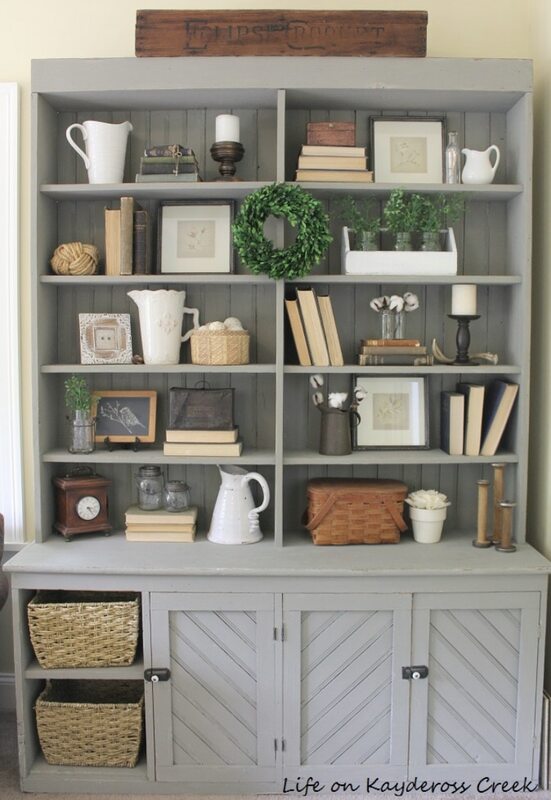 Do you know what is great about all these bookcase makeovers? 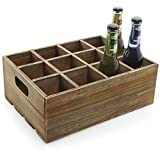 They use everyday items around your house that you can use to decorate your shelves. 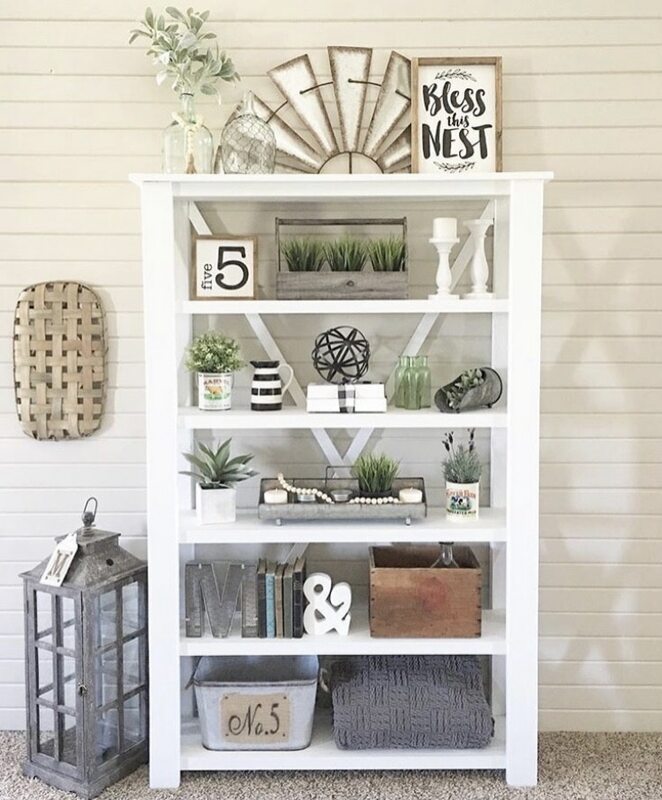 You will find all these bookshelf makeover ideas to be easy and refreshing so hop on over and check out their posts for more details. Back at Christmas, we showed you how to use your favorite Christmas books to decorate in your home. 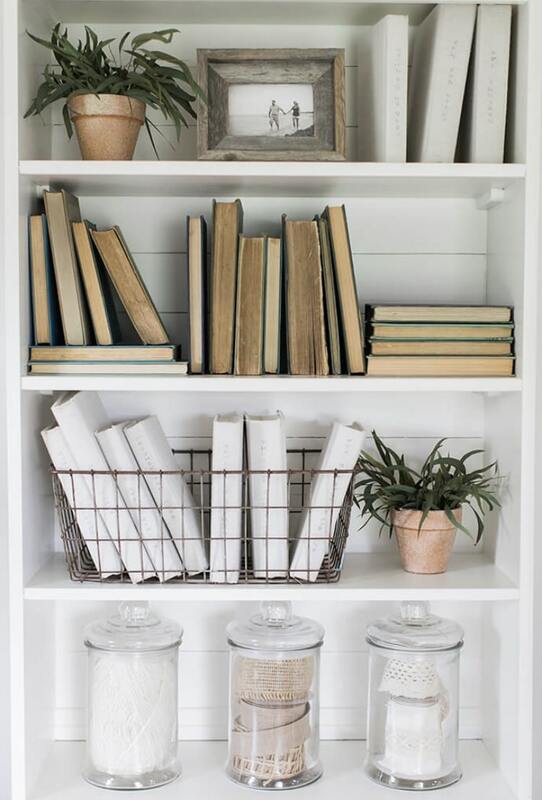 See how easy it is to decorate your bookcase with books. 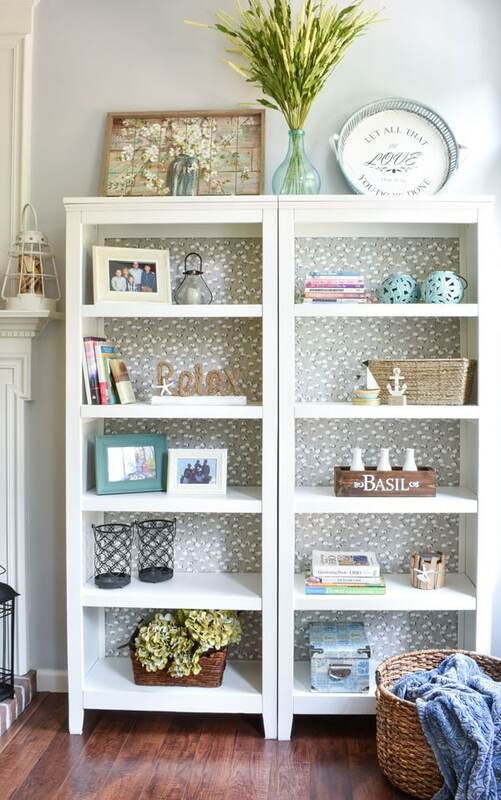 And don’t forget last weeks post on how to Spice Up Your Bookshelf With This Bookcase Makeover. We show how to add character to a built-in bookshelf. You have some great options to give new life to your tired furniture. We would love to see your before and after.